Have you been up to neck in work? Now it is time to “despacito” and sip a cup of coffee! 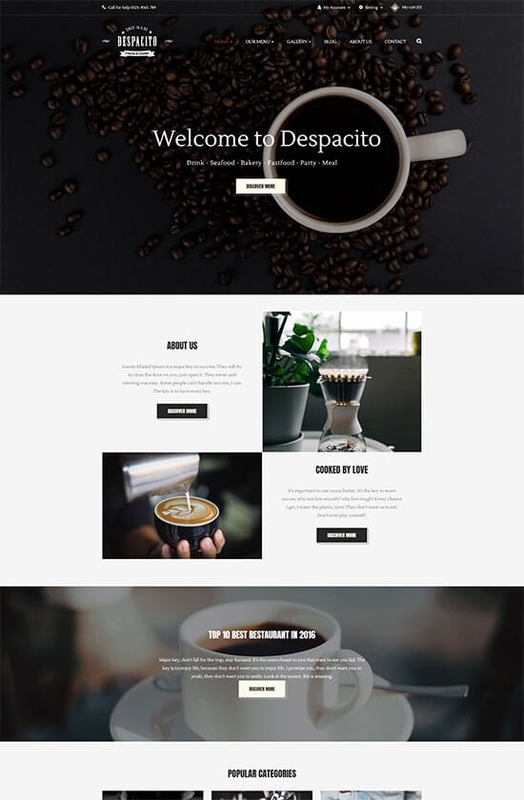 This time, Leo Theme introduces you a powerful responsive Prestashop Theme for Coffee shop, Beverage store, Food store with creative design and advanced features to build powerful e-commerce website in no time, which is Leo Despacito. 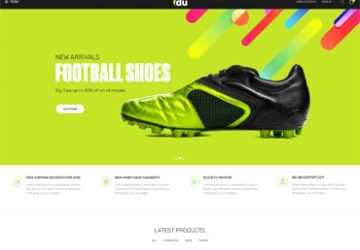 Leo Despacito attracts web visitor right at the first sight by its beautiful, clean, and minimum design concept, which will help represent your products in smartest ways. The bright background will help highlight the dark color of your products like coffee. The full-width slide created by Leo Slideshow will give you chance to approach your customers promptly and interestingly by special event or promotion. This multi-purpose theme is fully responsive based on Bootstrap 4 Framework. 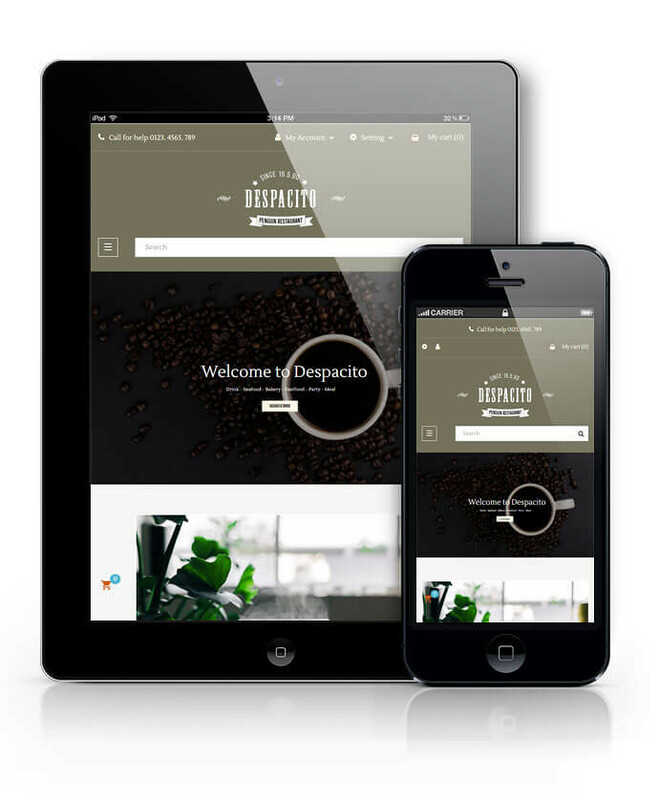 Leo Despacito is built on the best Prestashop Framework and strong Ap Pagebuilder to build a stunning layout in minutes. 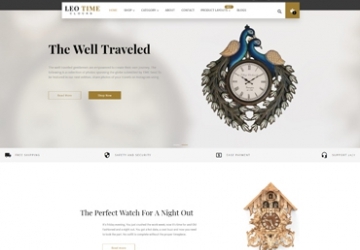 Moreover, with an impressive module from Leo Theme, Leo Megamenu helps to create your site a user-friendly place to visit and buy a product since it gives your customer a general view about how your site is organized. Leo Despacito is also impressive by Leo Feature module with the leading features which are Add to card in dropdown style and Fly cart, which is always visible on your page to bring your customer the most convenience when purchasing on site. Interestingly, Leo Blog will be the place that helps to narrow the distance between you and your clients by sharing articles or interesting tips for them. 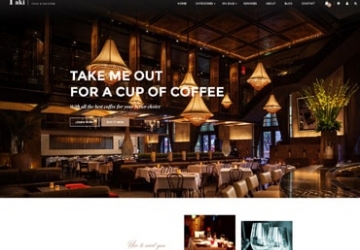 Needless to say much, with these above features in terms of design or function, your site with Leo Despacito will be a favorite place for your customer to relax and purchase happily. The Leo Despacito Responsive Prestashop Theme for diversified commodities.